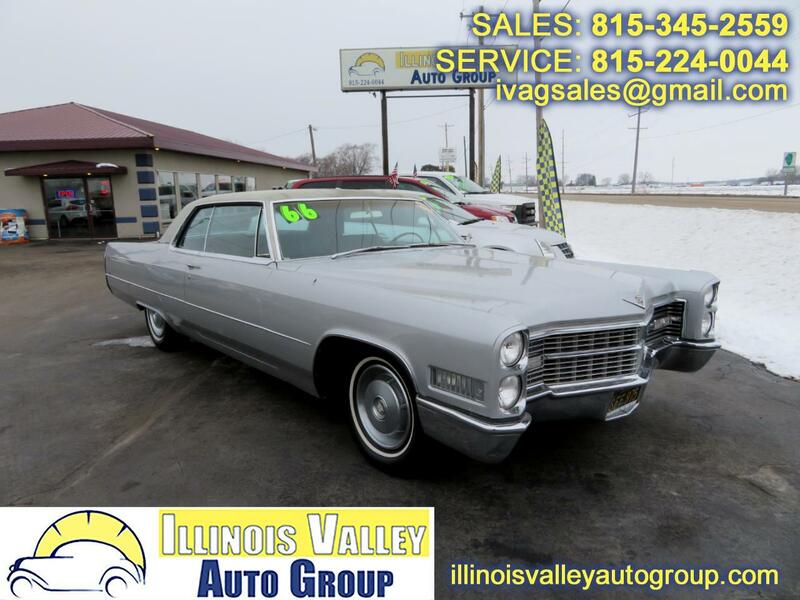 1966 CADILLAC COUPE DE VILLE!! CALIFORNIA CAR!! POWER WINDOWS!! POWER SEATS!! 1966 CADILLAC COUPE DE VILLE!! 429CI V8 ENGINE!! CALIFORNIA SPECIAL!! POWER WINDOWS!! POWER SEATS!! STARTS RIGHT UP!! THIS IS A CAR YOU WILL HAVE TO SEE IN PERSON TO APPRECIATE!! COME CHECK IT OUT! Message: Thought you might be interested in this 1966 Cadillac Coupe De Ville.